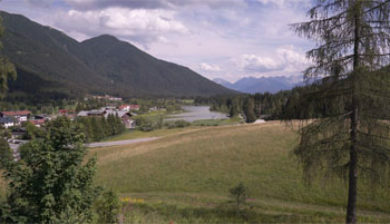 (historically the Tyrole German: Tirol [tiˈʁoːl] (About this sound listen), Italian: Tirolo) is a historical region in the Alps; in northern Italy and western Austria. 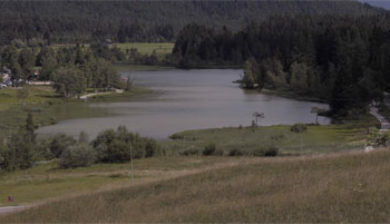 The area was to Habsburg times the former County of Tyrol. 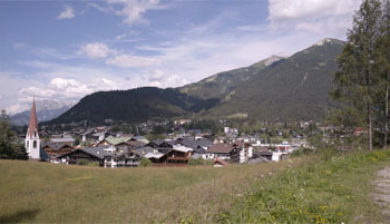 According to Egon Kühebacher (de), the name Tyrol derives from a root word meaning terrain (i.e. 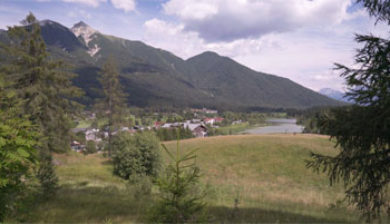 area, ground or soil; compare Latin: terra and Old Irish: tir); first from the village of Tirol, and its castle; from which the County of Tyrol grew. 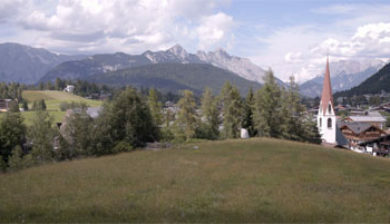 According to Karl Finsterwalder, the name Tyrol derives from Teriolis (de), a late-Roman fort and travellers’ hostel in Zirl, Tyrol. There seems to be no scholarly consensus. 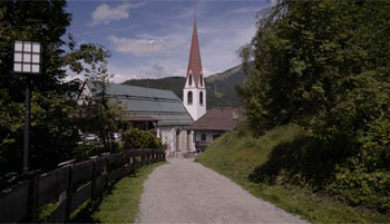 Tyrol has an area of 26,673 km2. 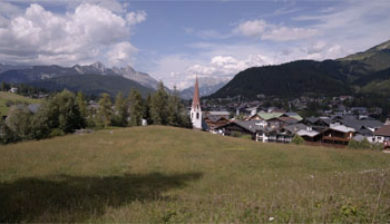 The region consists of the State of Tyrol, the Province of South Tyrol and the Province of Trento. 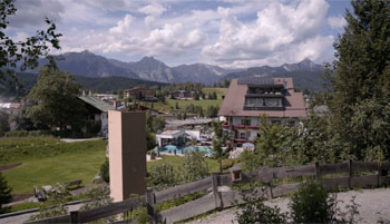 In addition to the region belong the municipalities Cortina d’Ampezzo, Livinallongo del Col di Lana, Colle Santa Lucia and Pedemonte from the Region of Veneto and Valvestino and Magasa from the Region of Lombardy. The largest cities in Tyrol are Innsbruck, Trento and Bolzano. 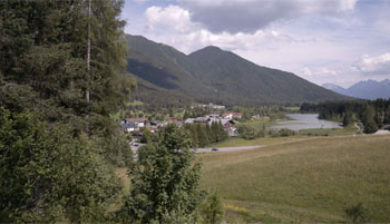 The whole region of Tyrol is located in the Alps. 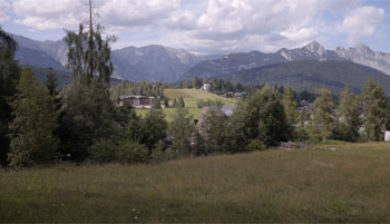 Tyrol is bordered to the north by the state of Bavaria and to the east by the states of Carinthia and Salzburg. 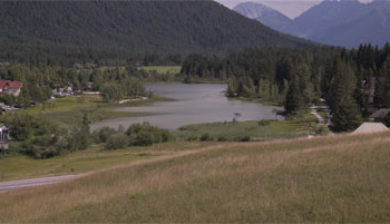 West of Tyrol lies the state of Vorarlberg and the canton of Grisons. 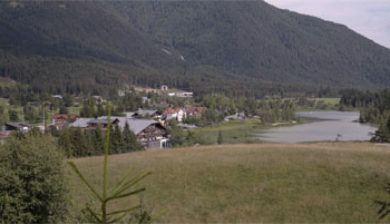 On the southern side of Tyrol, the land is bordered by the regions of Veneto and Lombardy.